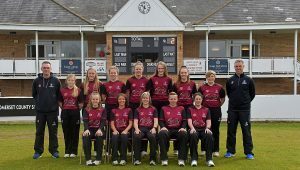 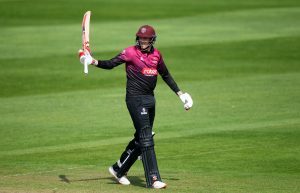 Somerset County Cricket Club can now reveal the start times of all of our 2019 fixtures. 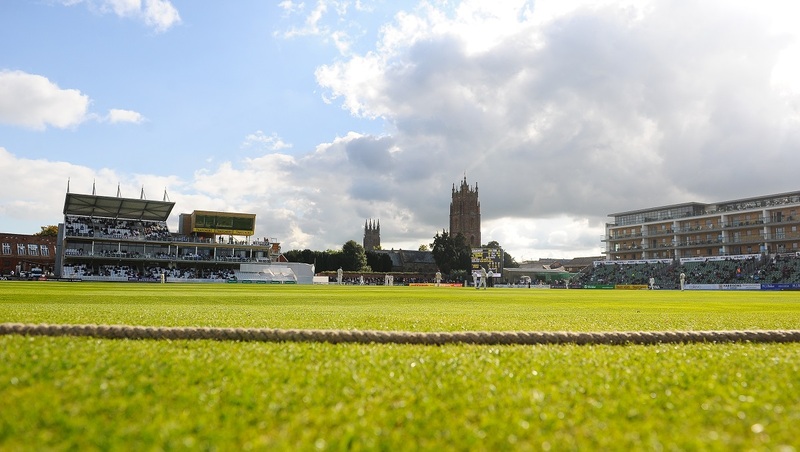 Specsavers County Championship matches will begin at the traditional time of 11am except in September when they will begin at 10:30am. 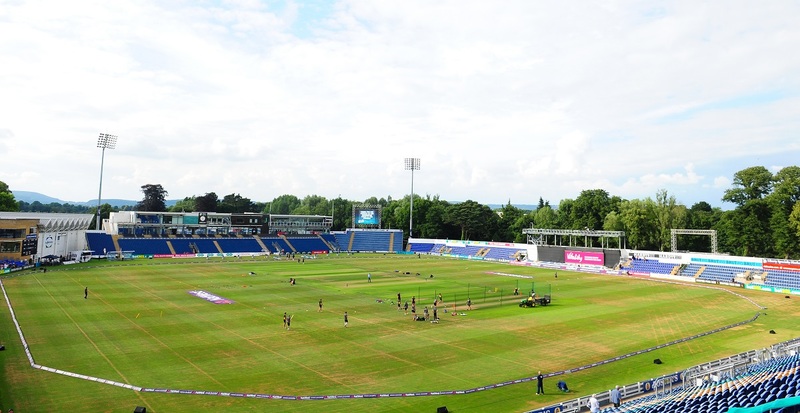 Our home fixtures in the Royal London One-Day Cup will begin at either 11am or 1pm. 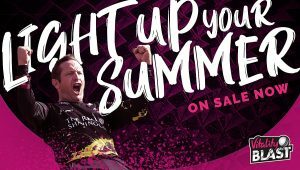 Our home Vitality Blast matches will begin at either 2:30pm, 4pm, 5pm or 6:30pm.